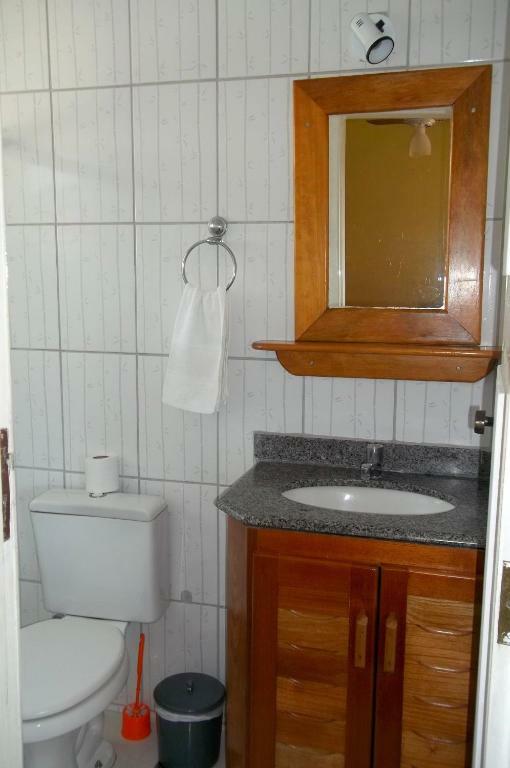 Bom o atendimento é perfeito nos deixa muito confortáveis, ambiente super tranquilo, sempre muita prestativos. 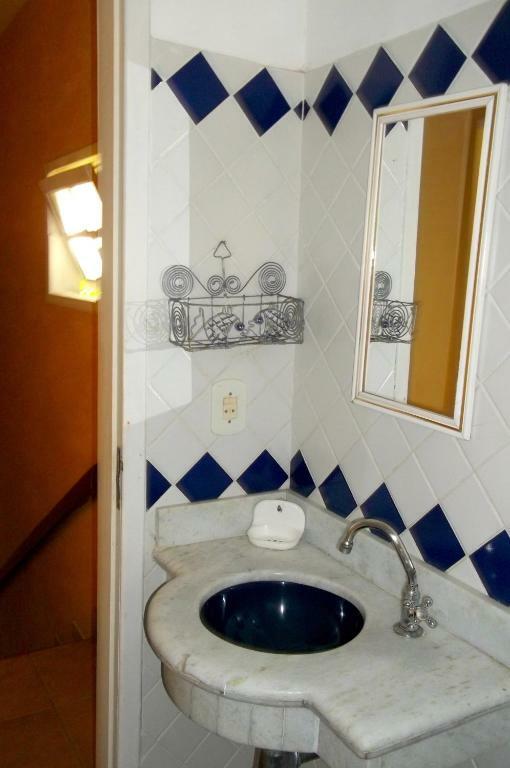 Quartos completos com todos utensílios não faltou nada. Super recomendo e voltarei a fica aqui com certeza. Gostamos de tudo. As funcionánias são ótimas, a kitinete é limpa e organizada; tudo funciona. A piscina é muito legal. A Relação custo-beneficio é muito boa e a localização é excelente. Voltaremos com certeza. 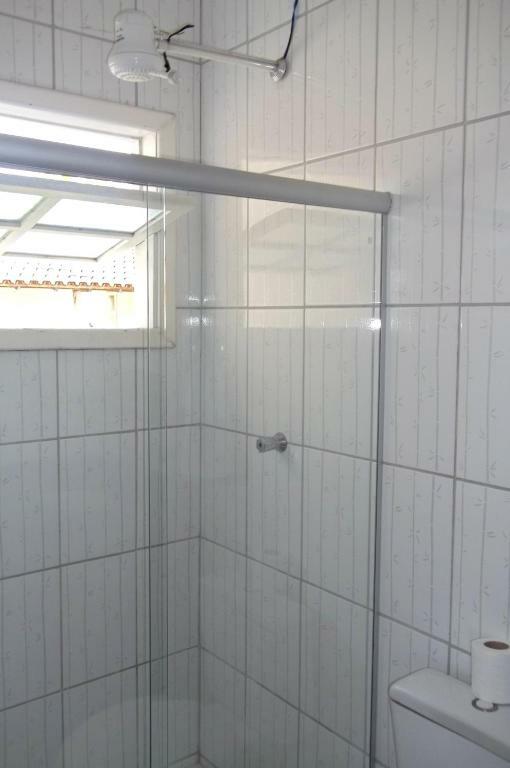 Tudo maravilhoso, muito aconchegante, local ótimo e super tranqüilo. O atendimento foi muito bom, o local é limpo e agradável. Formo bem atendidos, gostamos da localização e vamos programar pra voltar em Breve.. 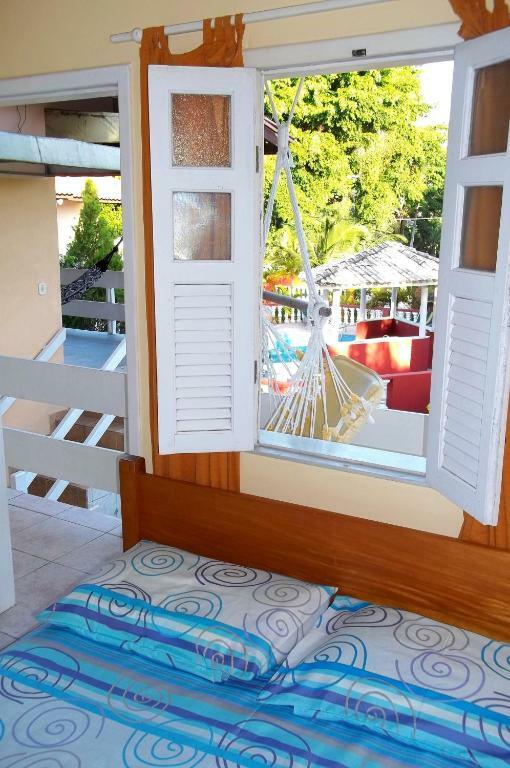 Lock in a great price for Porto Verano Residence – rated 9 by recent guests! 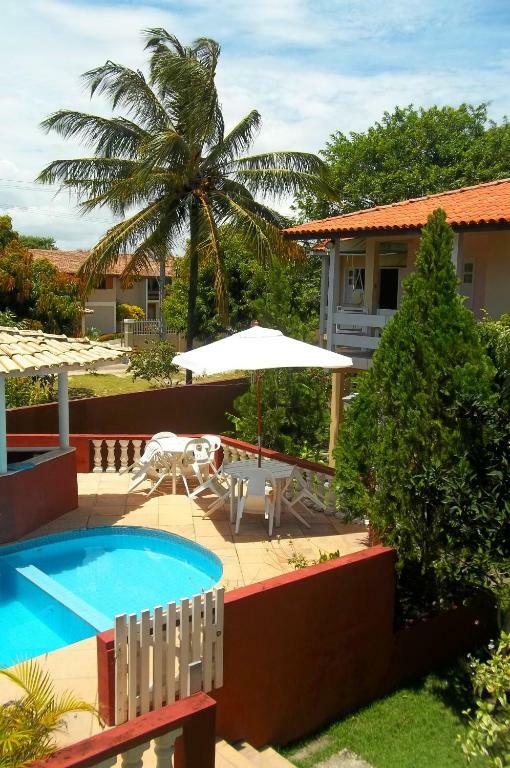 One of our best sellers in Porto Seguro! 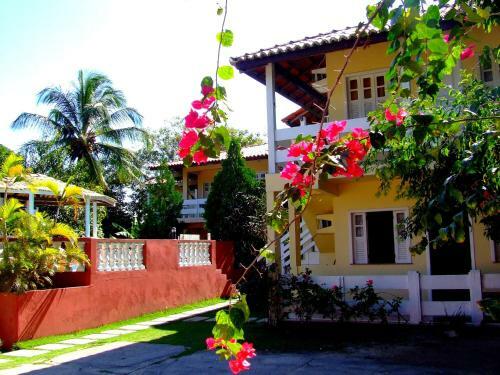 The 3-star Porto Verano Residence offers fully-furnished studios and apartments in a privileged area just 500 feet from Taperapuan, one of the most beautiful beaches of Porto Seguro. All accommodations are air-conditioned and feature a fully equipped kitchen, flat-screen TV, sitting area with sofa, and balcony with hammock. 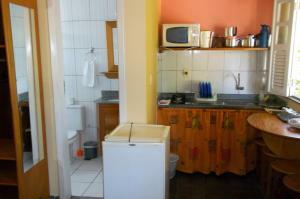 Other amenities vary according to the room type. 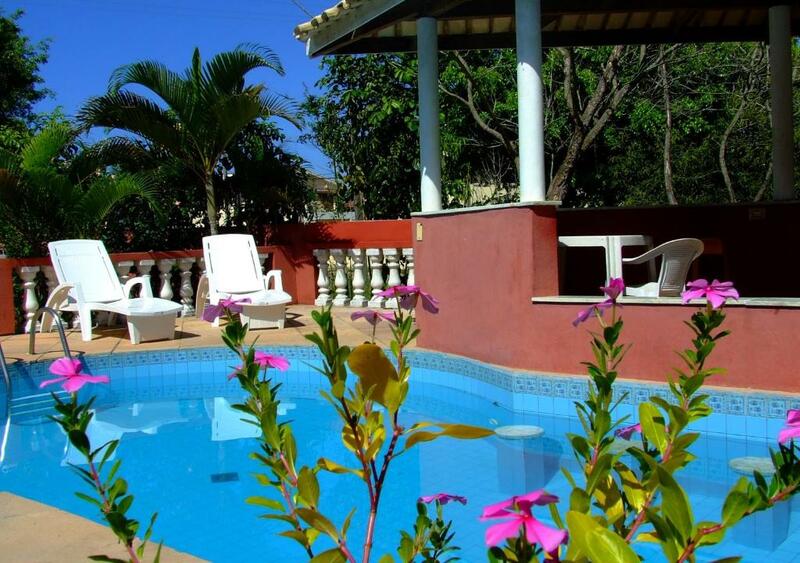 The Porto Verano Residence is surrounded by abundant gardens. An outdoor pool, bar, barbecuing facilities and private parking lots are also offered for your entertainment and relaxation. 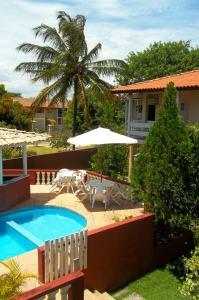 The hotel is located in a peaceful neighborhood, near supermarkets and bakeries. Public transportation can also be accessed with ease. 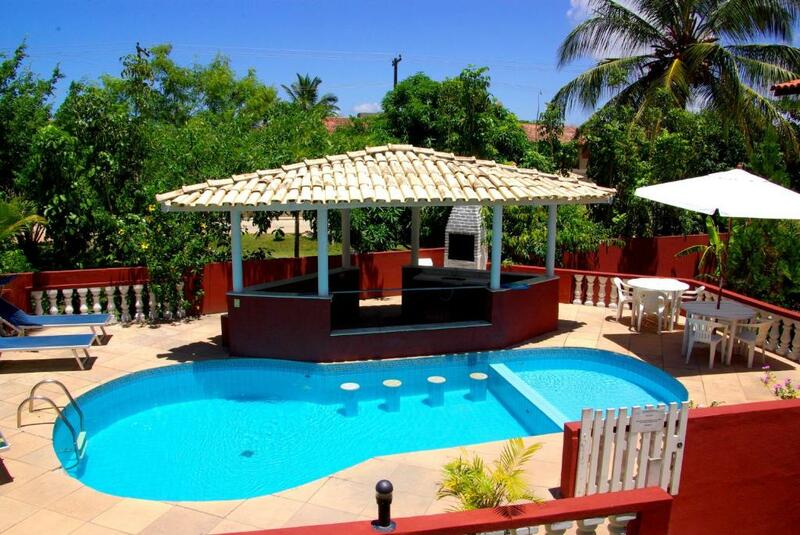 This property is also rated for the best value in Porto Seguro! Guests are getting more for their money when compared to other properties in this city. 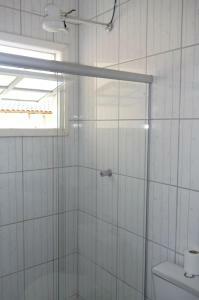 뀐 Located in the top-rated area in Porto Seguro, this property has an excellent location score of 9.1! When would you like to stay at Porto Verano Residence? 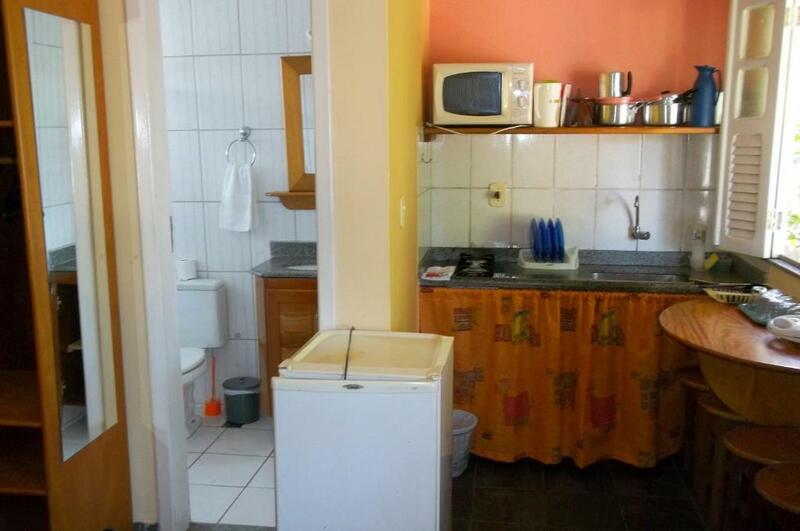 This studio offers 1 large double bed. 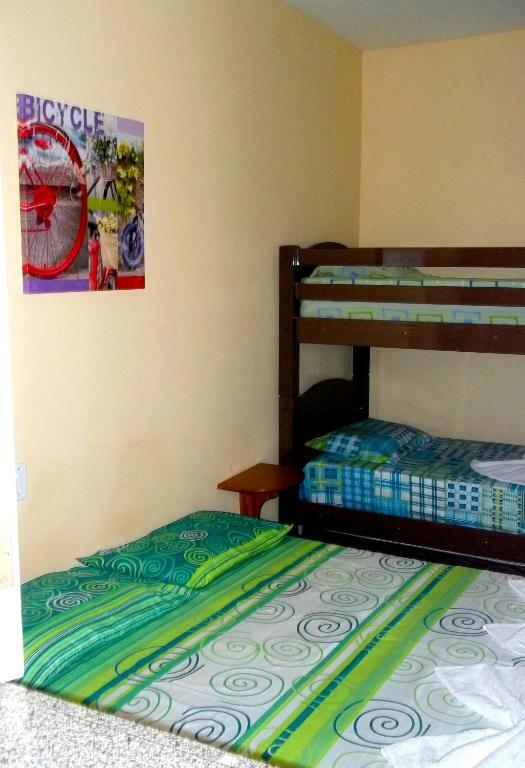 This studio comes with 1 single bed and 1 double bed. This quadruple room comes with 1 single bed, 1 double bed and 1 sofa bed. This family room offers 2 single beds, 1 double bed and 1 sofa bed. 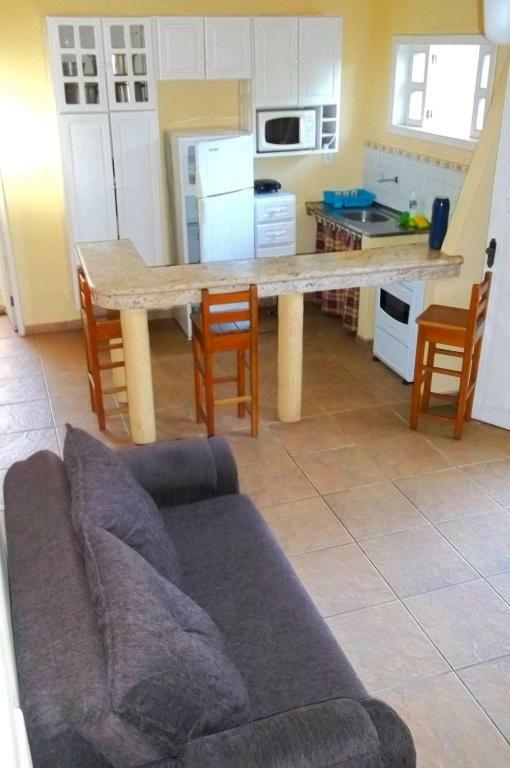 This family room comes with 2 single beds, 2 double beds and 1 sofa bed. Area Info – This neighborhood is a great choice for travelers interested in kid-friendly beaches, sandy beaches and beaches – Check location Excellent location – show map Guests loved walking around the neighborhood! House Rules Porto Verano Residence takes special requests – add in the next step! A deposit via bank wire is required to secure your reservation. 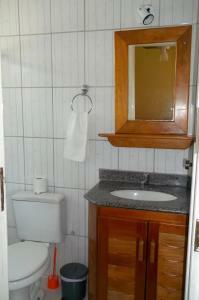 Porto Verano Residence will contact you with instructions after booking. Please inform Porto Verano Residence of your expected arrival time in advance. You can use the Special Requests box when booking, or contact the property directly using the contact details in your confirmation.